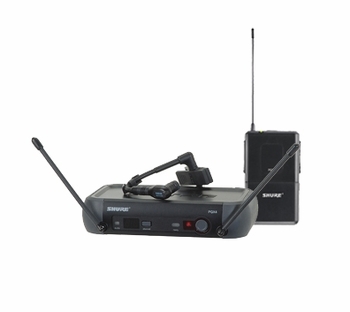 Shure PGX14/BETA98H Wireless Microphone Instrument System DJParts - All Variety of Parts that DJ Needs. Home > DJ Gear > DJ Microphone/Wireless System > Shure Microphone > PGX Wireless (UHF Frequency Agile Wireless Microphone System) > Shure PGX14/BETA98H Wireless Microphone Instrument System - Free Shipping!!! Shure PGX14/BETA98H Wireless Microphone Instrument System - Free Shipping!! !